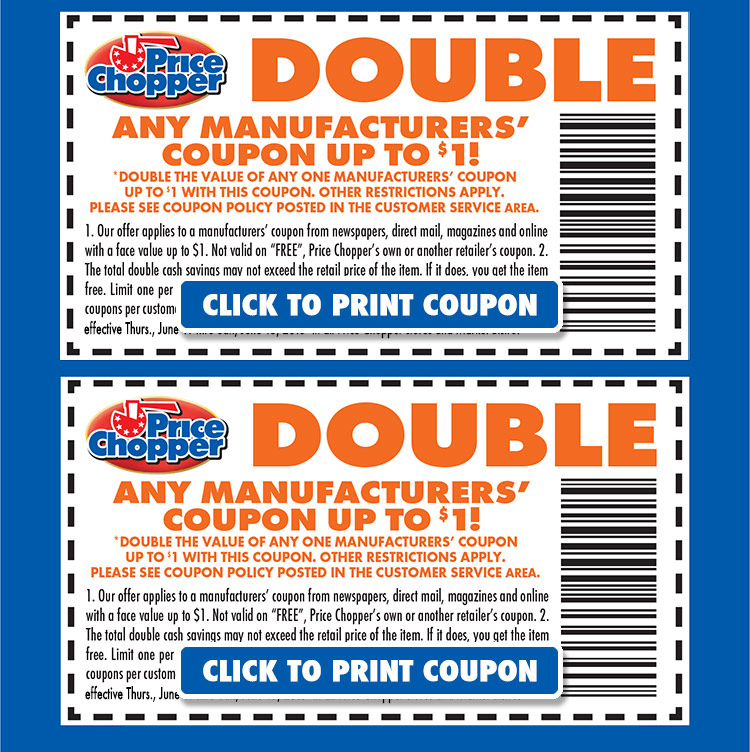 » Double Coupons at Price Chopper Through Saturday! 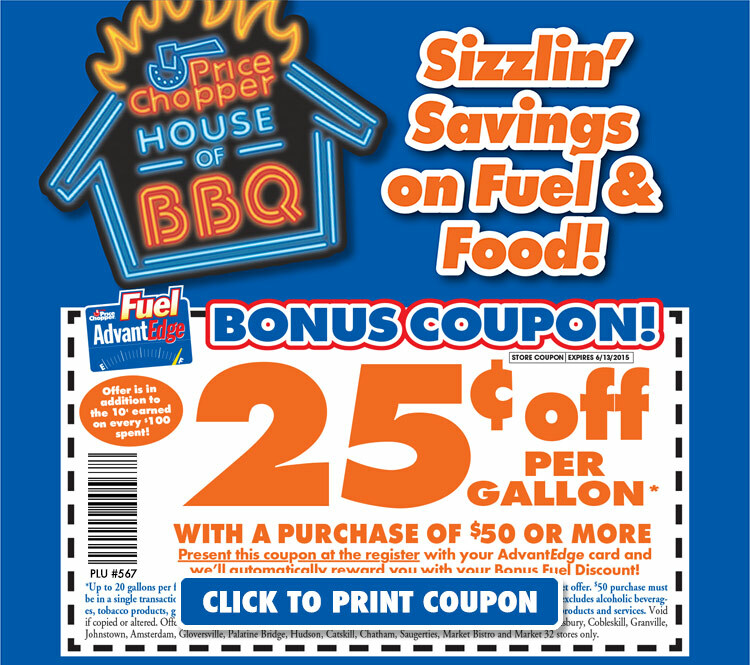 Home » Capital Region Deals » Double Coupons at Price Chopper Through Saturday! This entry was posted in Capital Region Deals, Coupon, Price Chopper and tagged Double coupons, Price Chopper. Bookmark the permalink.